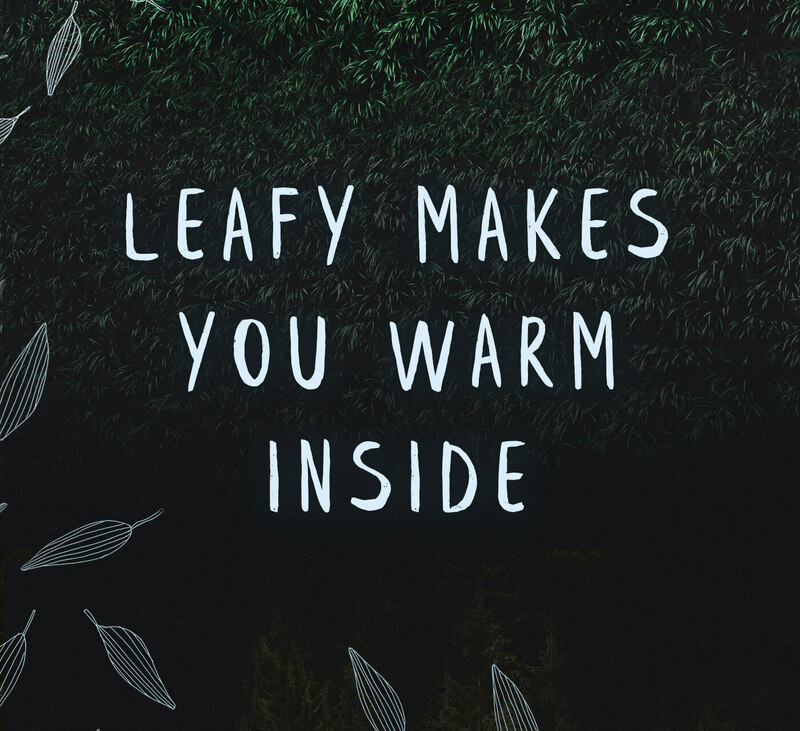 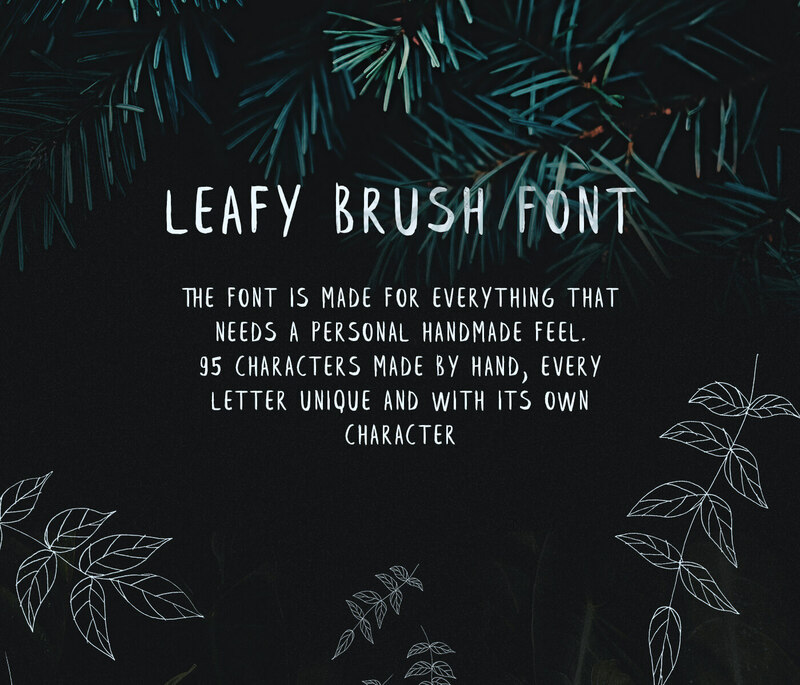 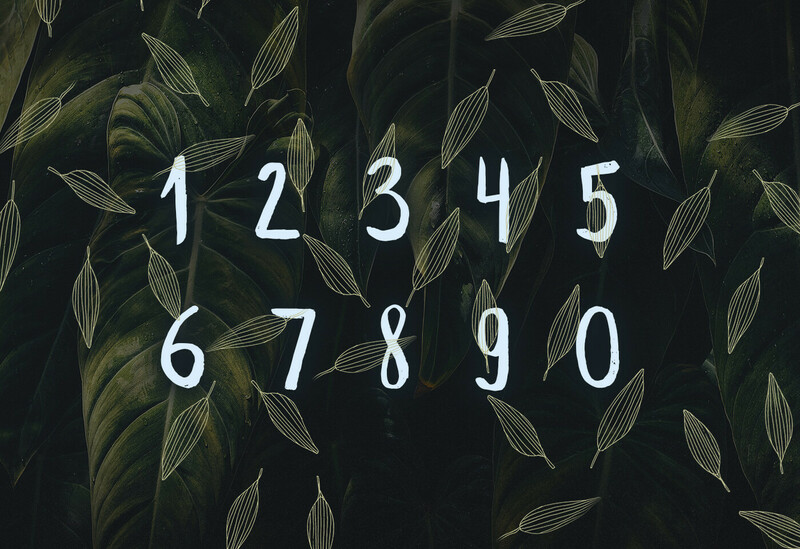 Leafy is a handwritten brush font. 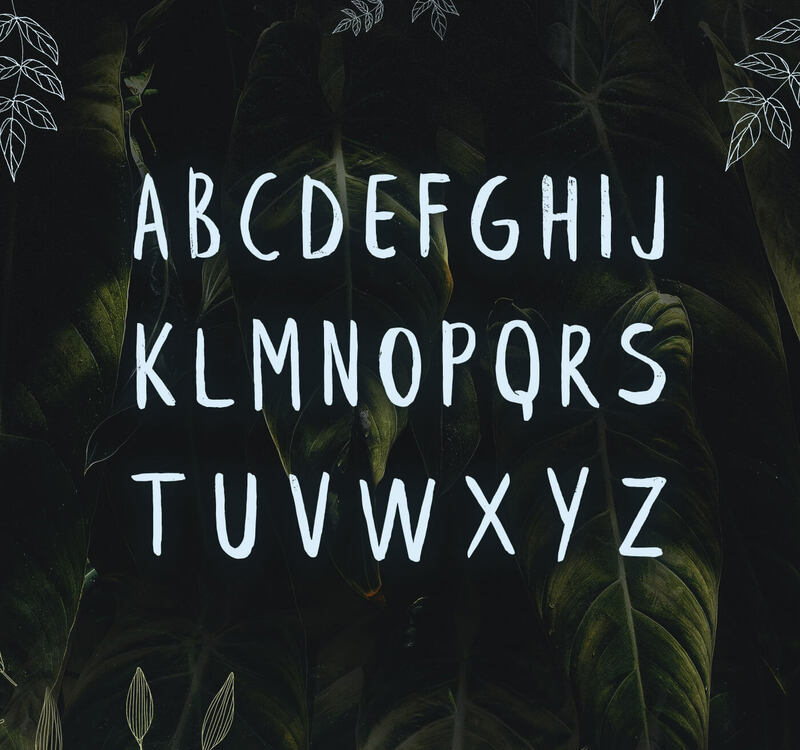 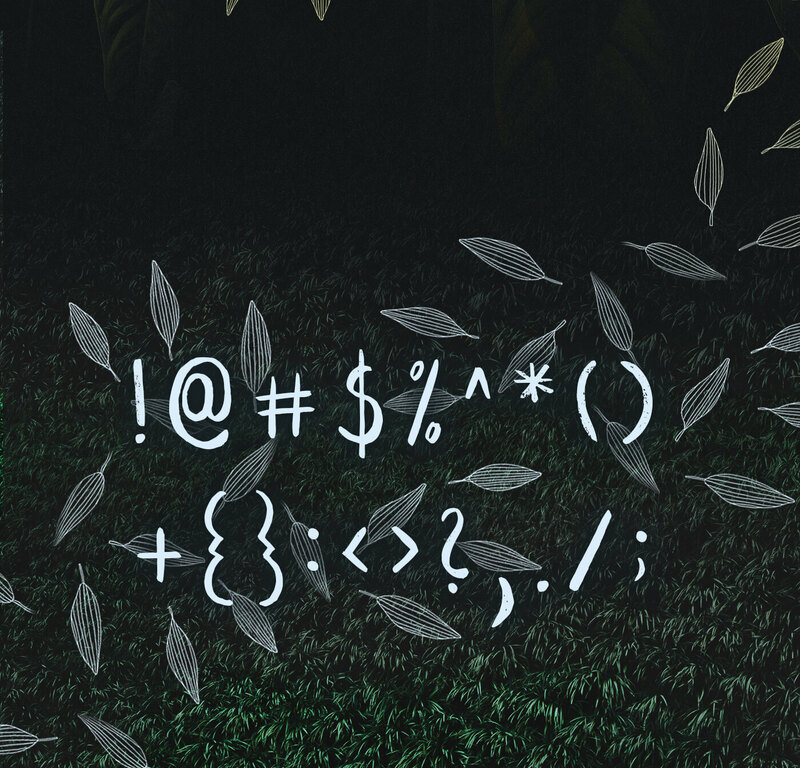 It features 95 characters and has all the basic glyphs. 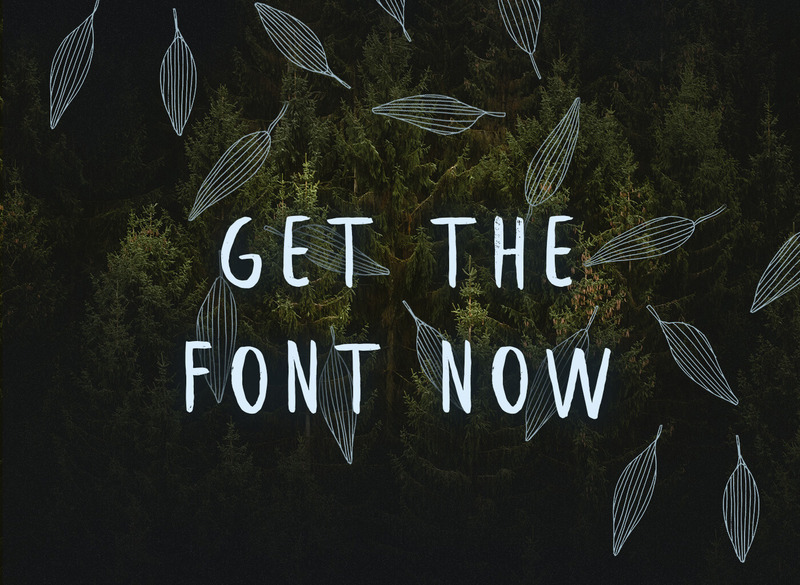 The download contains a .otf file. 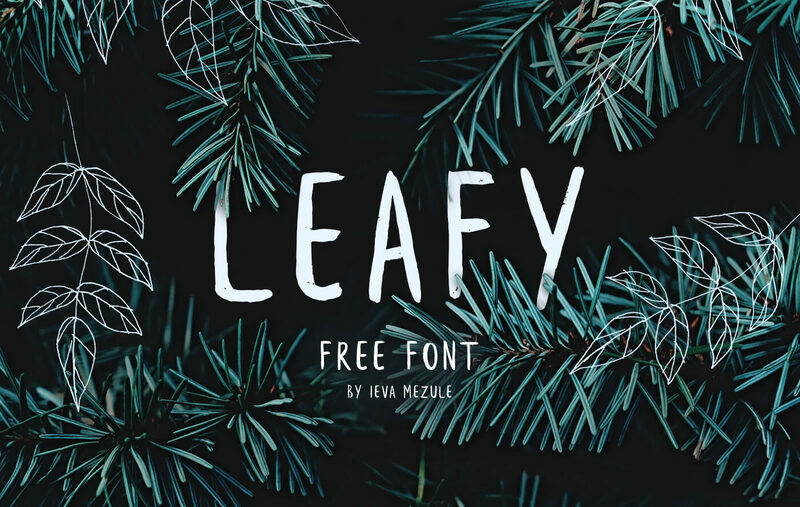 It's brushed by Ieva Mezule, and put together by Krisjanis Mezulis.